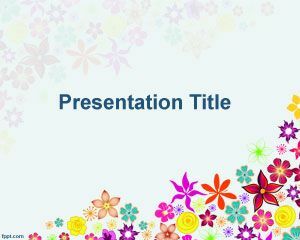 Free Flowers PowerPoint Template is a flower themed background for simple and general presentations. 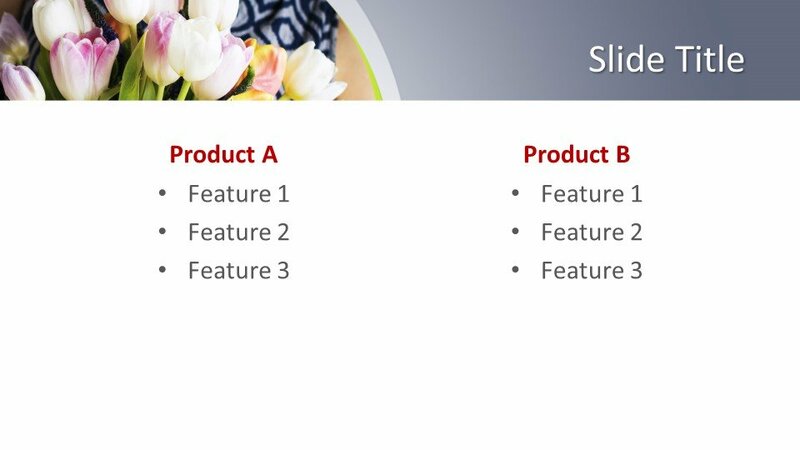 The free background for presentations allows you to put content in the middle using dark font color. 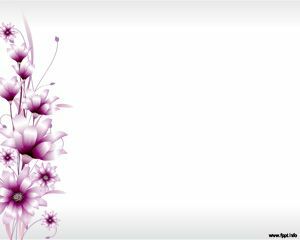 The slide contains a few violet flowers on the left side as a bunch of flowers. 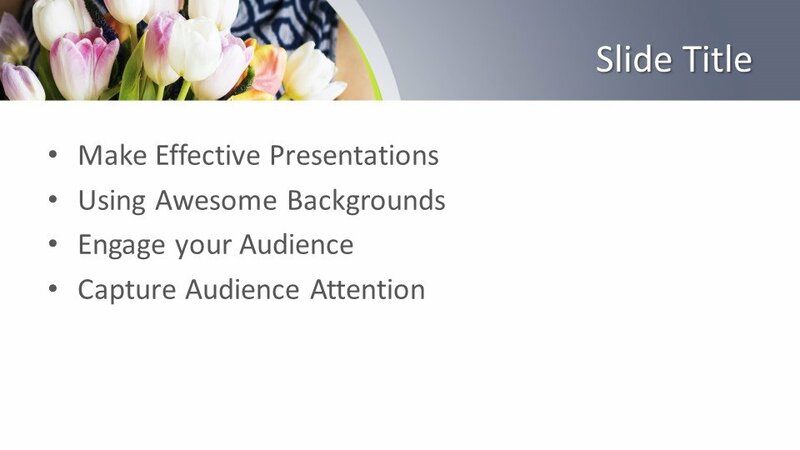 The free presentation template is suitable for inspirational presentations with flowers, especially for spring representation. 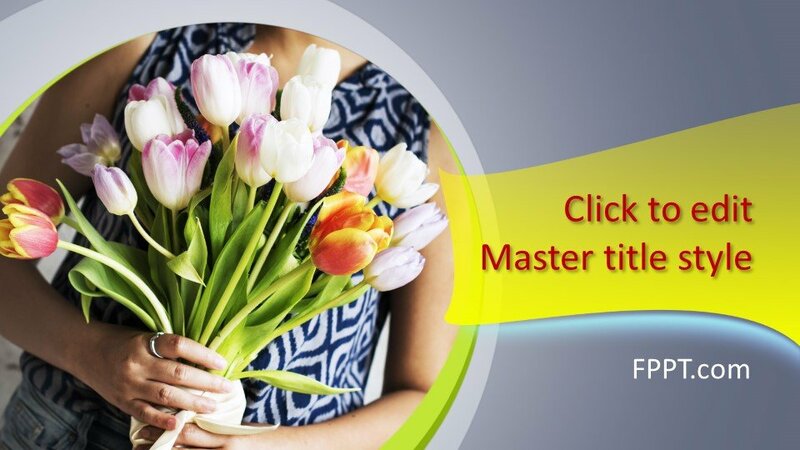 Free Flowers PowerPoint Template is good if you are looking to get inspired by something, or show ideas in your work presentations about products or a new service. 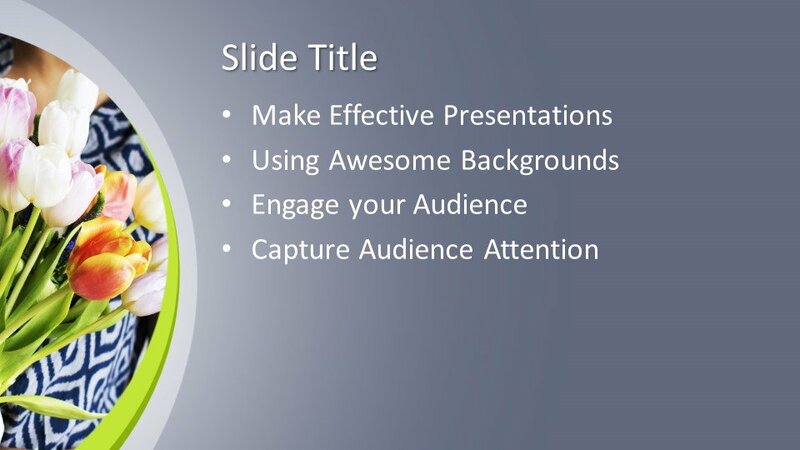 These PowerPoint templates may solve any situations and help you in this way. 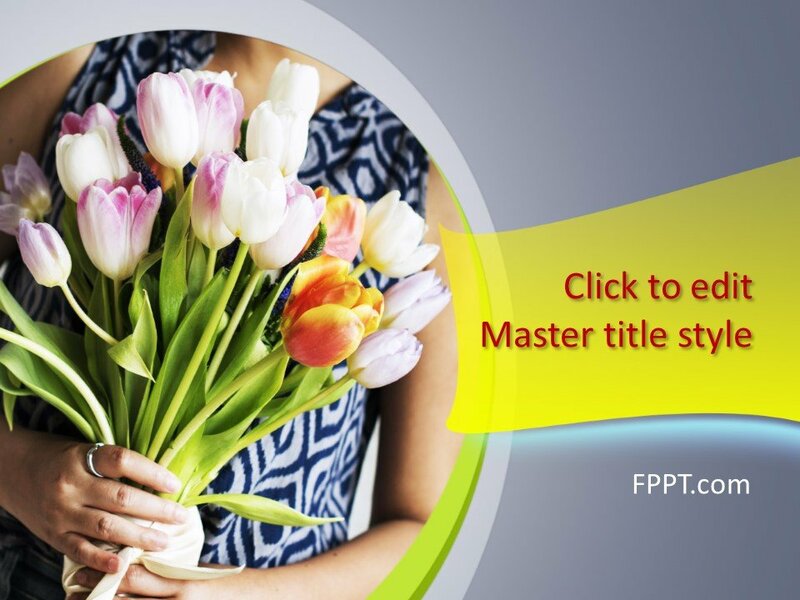 You can download the design free of cost and customize the template with the help of Microsoft PowerPoint 2010, 2013, 2016 and Office 365. 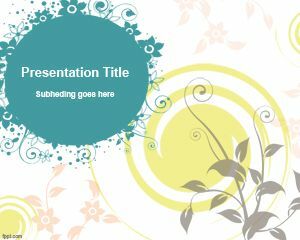 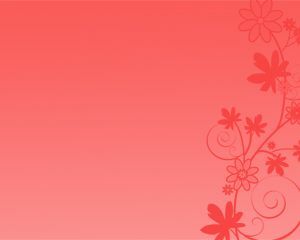 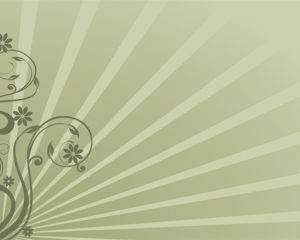 This template can also be combined with other florist backgrounds and cool designs in PowerPoint.